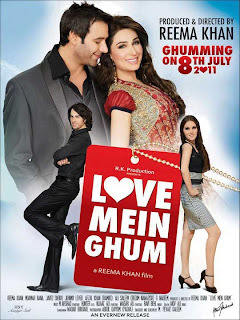 Love Mein Ghum - Reema Khan Movie. Love Mein Ghum is a new Movie by actress Reema Khan as Producer & Director, After Shoaib Mansoor's BOL this might be very important movie in the Pakistan industry which touched the International Standard of Styles in the movie making. 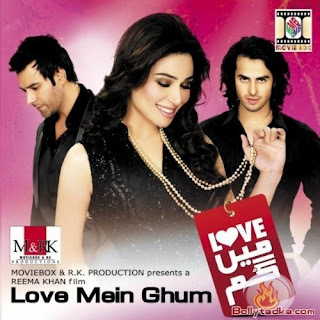 Love Mein Ghum's mp3 songs also gone viral on the internet. 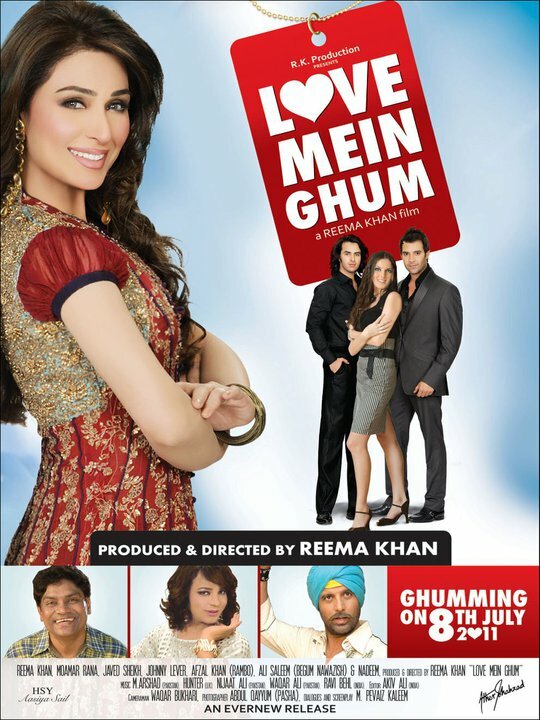 The shooting of this movie is done in the Malaysia and Azerbaijan. Its budget is also like 12 Crore Pakistan Rupees. Indian famous actors like Johnny Lever & Arida Corbol also going to work in this movie. according to Reema Khan, this movie might be with the highest cost of Movie in Pakistan. So its a must watch movie, Can't wait for it get released btw, it will be released by the FIRST Day of Eid-ul-Fitr.